It’s been a while since my last video on post-processing, so I figured I would do another one from my recent set of photos of Ayden. In particular, the shot of Ayden laying on the ground in Autumn, which I’ve given a warm feel and applied a texture to. I’d appreciate your thoughts on this, so leave ’em in the comments! Remember, there are no rules when it comes to post-processing. Play around, experiment, develop. 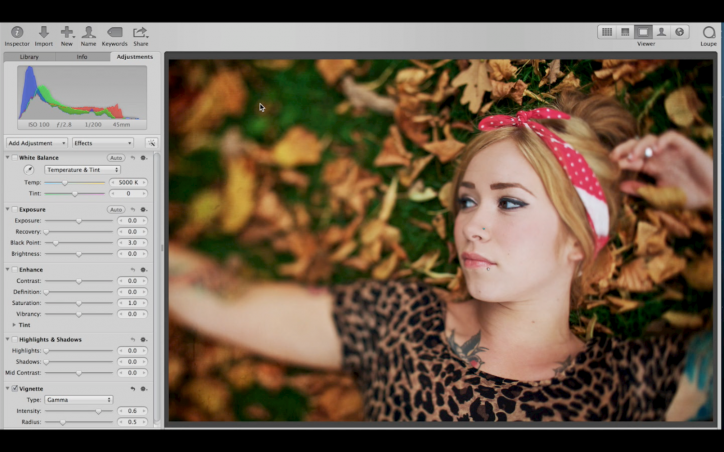 Great little insight and its nice to see somebody using Aperture rather than Lightroom!